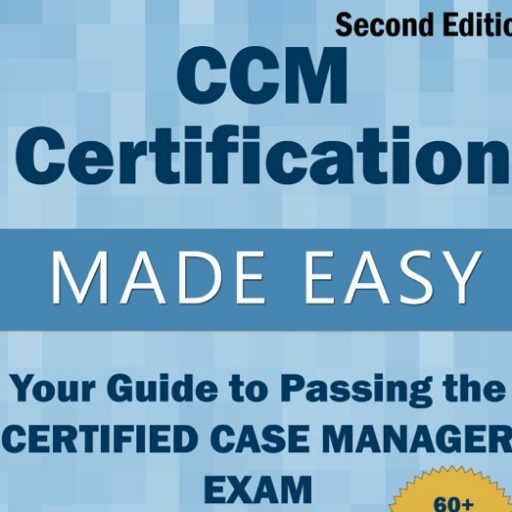 While attending the CMSA convention in Long Beach California this summer I was introduced to many new resources for case managers. By far my favorite was the Case Management Foundation. Prior to attending the convention I was unaware of the foundation and their work, so I wanted to help spread the word about this organization and the great work they are doing. The Case Management Foundation (CMF) is a charitable organization created to support education, research, and professional development for case management professionals. They support projects and programs that help case managers in need, honor case managers who make significant contributions to the industry, contribute to case management research, and encourage collaborative and inclusive dialogue in our community.